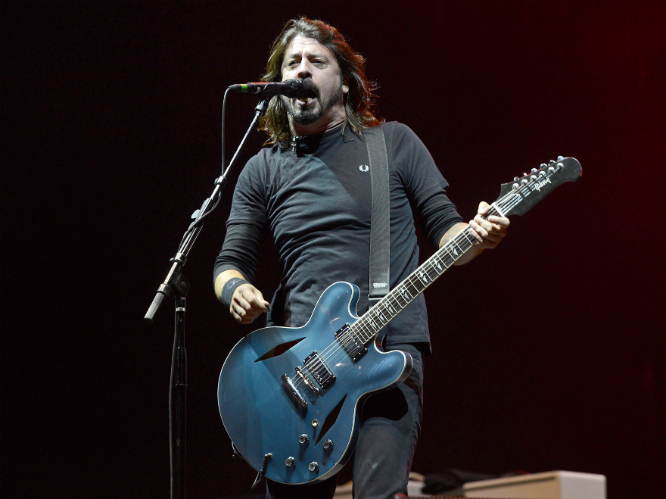 Foo Fighters are not only headlining London's Invictus Games closing ceremony this weekend, but the band also got their fans excitited and intrigued with the hint they posted on Twitter announcing three intimate club shows somewhere in the UK. 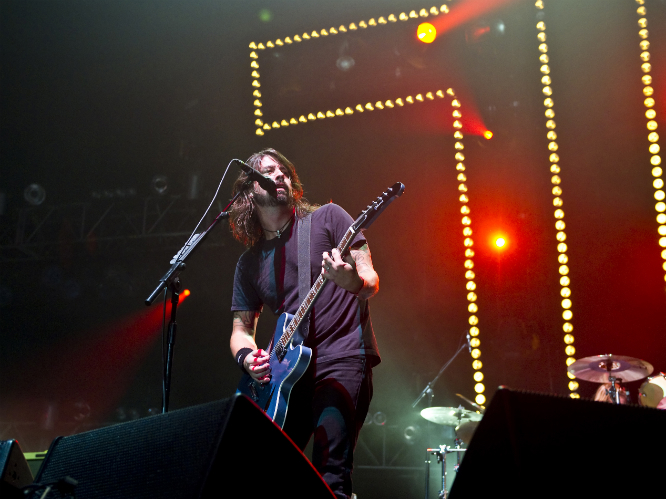 There's nothing in life that @foofighters can't fix. @foofighters EEEEEK!! So very excited about this! YAYEE Foos, YAYEE!! Today's priorities include refreshing twitter until Foo Fighters reveal the time/place of these club gigs they're doing. Brixton I reckon. 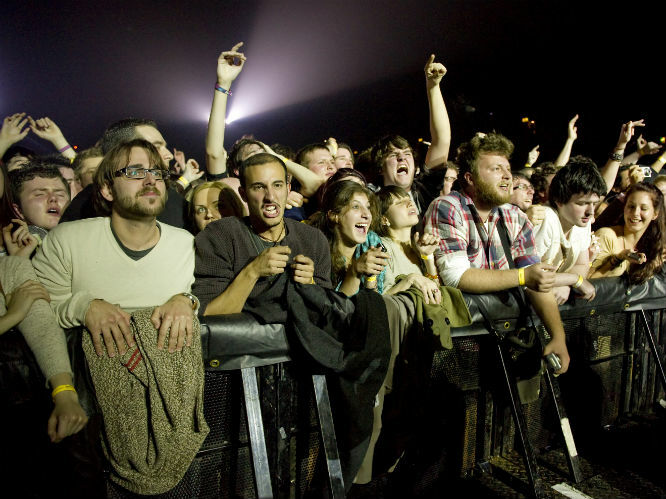 RE: Foo Fighters' plug socket - Electric Ballroom or Brixton Electric? I will probably cry if I don't get to see the @foofighters. @foofighters please please play London on Wednesday or I'll be heart broken. Otherwise, please come and play a gig on my tube train. I'd sell one of my kidneys for a @foofighters ticket. TICKET DETAILS, PLEASE. What are you doing @foofighters! TELL ME WHERE YOU"RE GOING IN THE UK!!!! 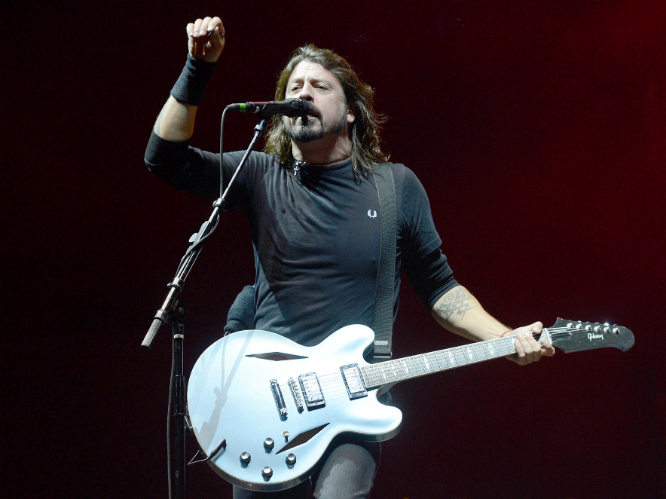 Let's just hope Dave Grohl and co reveal the secret locations soon until it gets too intense. 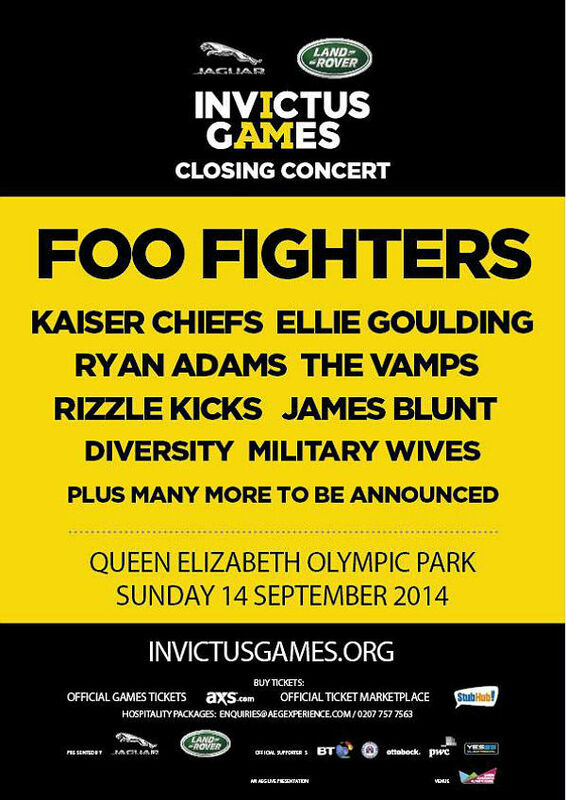 Foo Fighters headline the Invictus Games at Queen Elizabeth Olympic Park on Sunday 14 September. Tickets are on sale now. For more information, visit here. 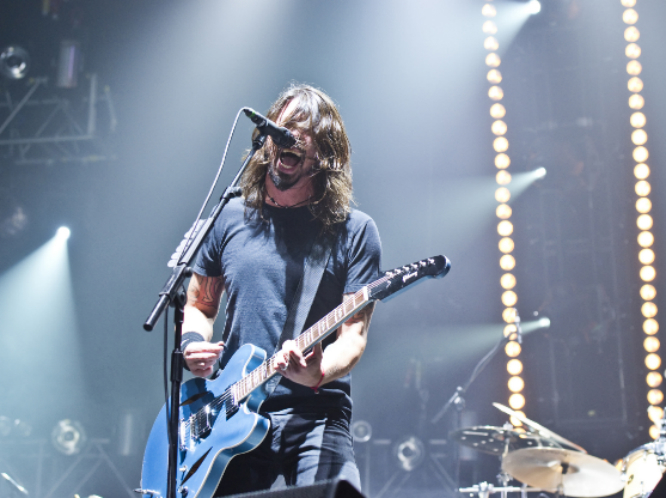 New material: It's been far too long since the last Foos album, and with their eighth album rumoured to drop in November, we can't think of a better time for the guys to test out some fresh tracks live. HITS: OK, this is kind of a given, but we feel it's worth mentioning anyway. With so many solid-gold tracks in their arsenal to choose from, most setlist combinations would work great for us. Nevertheless, who doesn't love a bit of 'Monkey Wrench' eh? 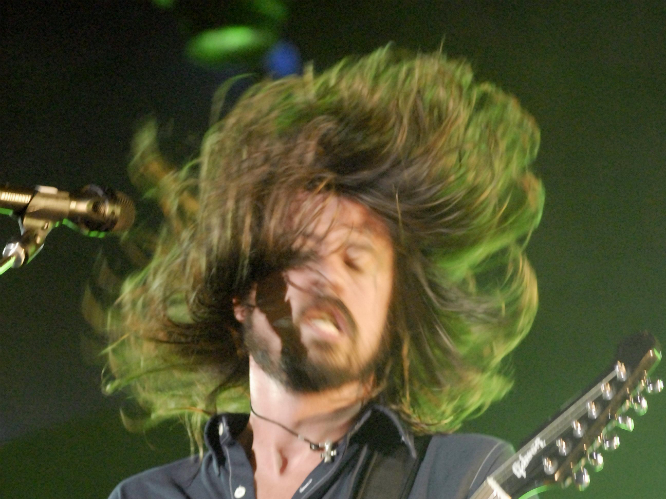 Hair everywhere: Perhaps the group's most notable physical feature, we can't help but think a Foo Fighters show just wouldn't be the same if their enviable locks weren't majestically flying all over the place. Dave, please never get a buzz cut. Solos galore: Footage from the band's huge Wembley Stadium shows three years ago will show you these chaps are unbeaten when it comes to ridiculous solos. 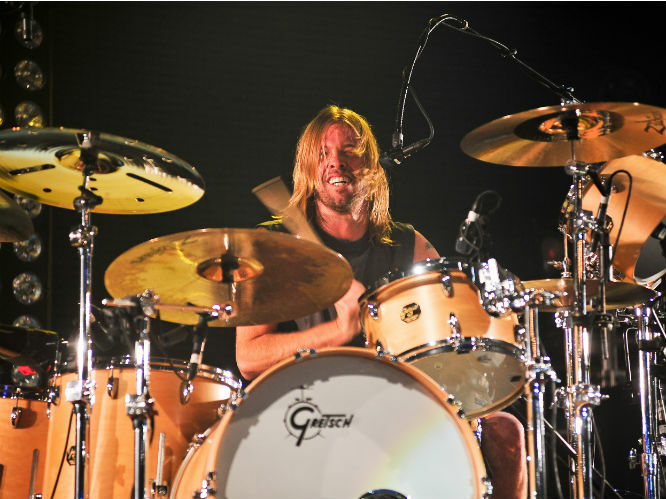 Admittedly we're not usually fans of nine minute drum-interludes, but for the Foo Fighters we'll let that slide. Crazy crowds: The downside to events like this with such diverse line-ups is a slightly lifeless crowd, we're hoping if anyone can break this trend it's the Foo Fighters, who will no doubt send the Olympic Park into a frenzy. 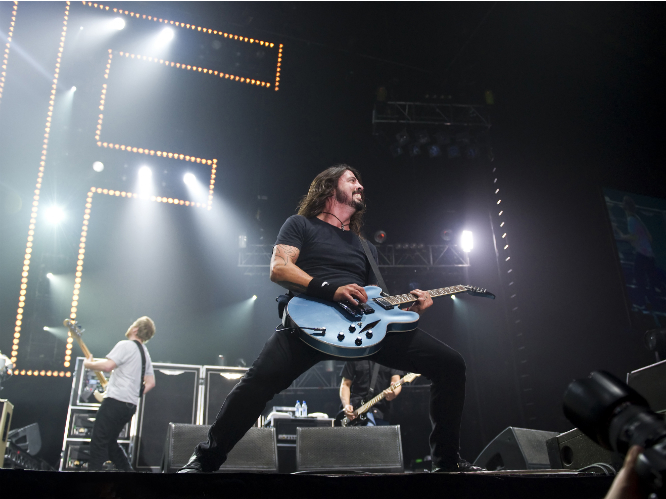 After all, who hasn't missed the Foos? A Glasto-worthy performance: One of the only bands of their size that are yet to top the Pyramid Stage, this show could prove Grohl & Co are right for a headline slot at Glasto next year. No pressure, boys. Pyrotechnics: Why? because who doesn't like watching massive flames on a stage. With the Invictus Games organised by Prince Harry himself, we're holding out for some huge production so here's hoping the guys bring some dynamite set-enhancers.